A movie of truly epic proportions is about to hit theaters worldwide, bringing fans of the DC universe their first glimpse of watching their two favorite icons on the same screen. The prospect of seeing Batman and Superman collide fists and values is a tantalizing one, possibly setting up one of the best on-screen moments of all-time. This is the power of great mash-ups and cross-overs, allowing fans to revel in the glory of watching more than one of their favorite characters in the same story line. 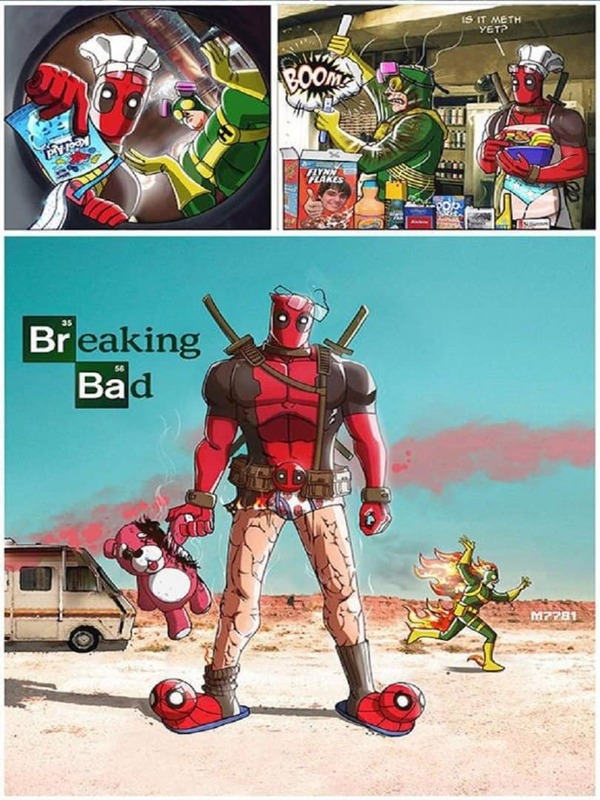 Artist Marco D’Alfonso understood the value of pop culture mash-ups, which is why he created this hilarious series that brings together some of your favorite characters and pop-culture references. Here are 10 of his best creations. Grunge will always be alive thanks to Nirvana, and their sepia-masterpiece – Smells like teen spirit. 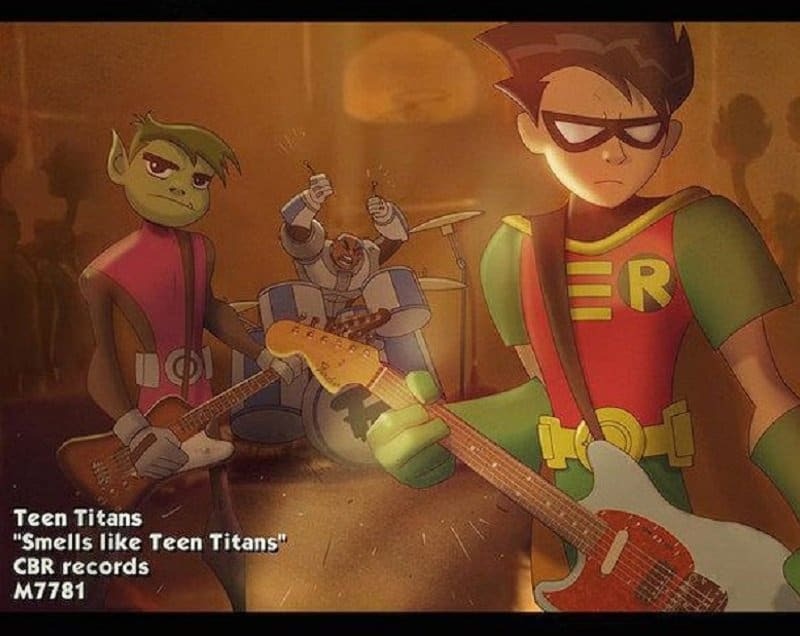 This mash-up sees the ‘Teen Titans’ take on a darker role. It is also kind of apt that Robin is cast as Kurt Cobain in this scenario. 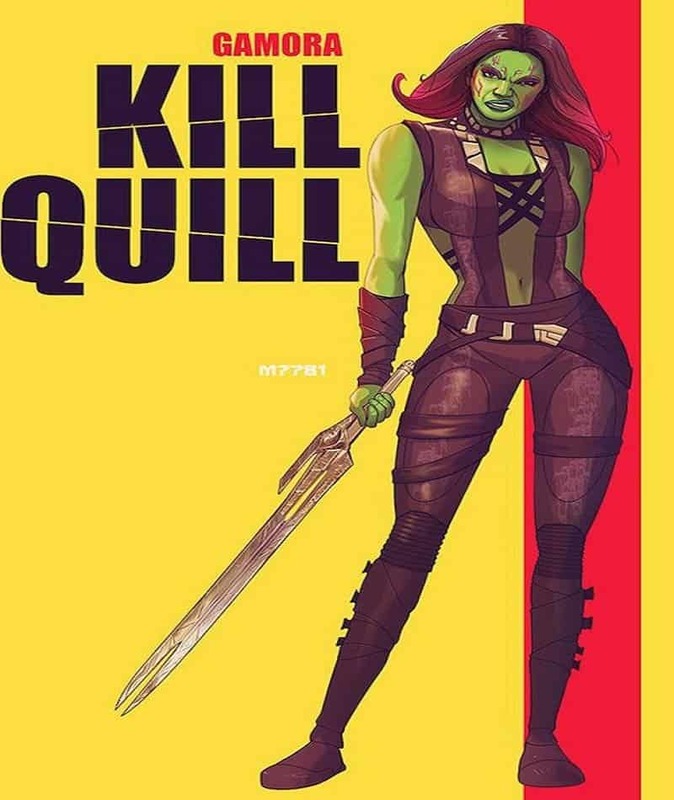 Gamora is one of the best female characters in the Marvel universe, and it is appropriate to compare her with Uma Thurman’s character in ‘Kill Bill’. The only difference is that Gamora develops a soft spot for the man she wants to murder. 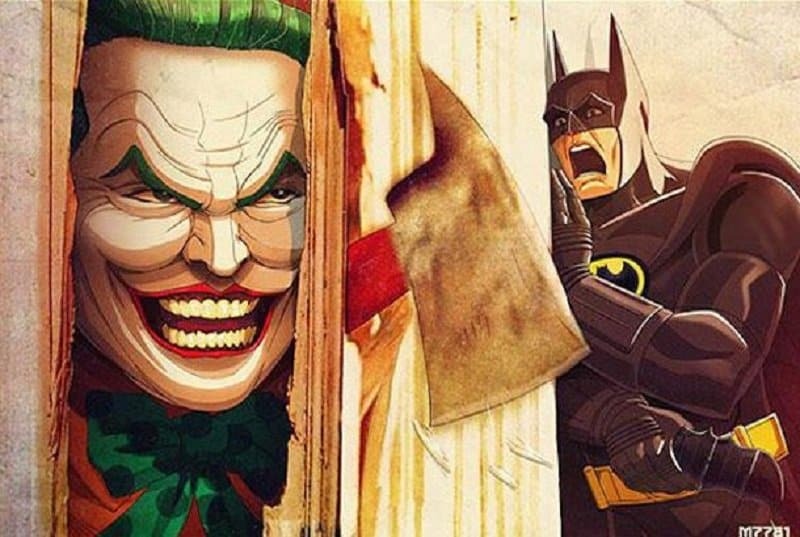 This is a brilliant mash-up, bringing together Jack Nicholson’s ‘Joker’, with his role in ‘The Shining’. Batman takes on the role of his scared son in this one, and it is interesting to note that Nicholson’s Joker was not as scary as his character in ‘The Shining’. Watching ‘Deadpool’ make meth makes perfect sense, but watching him in his tidy whities is a little disturbing. 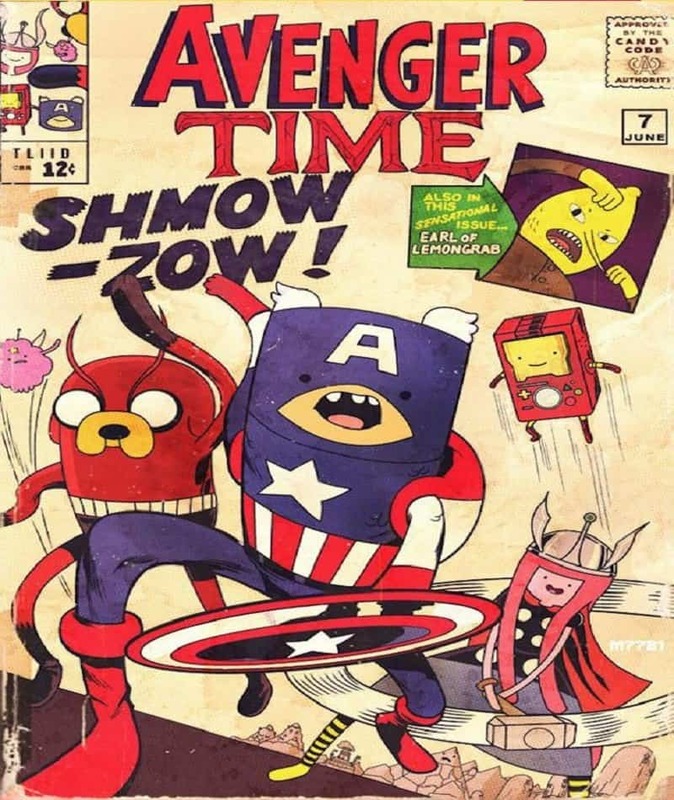 This brilliant illustration brings together two of the most popular franchises of all-time – ‘Adventure Time’ and ‘The Avengers’. 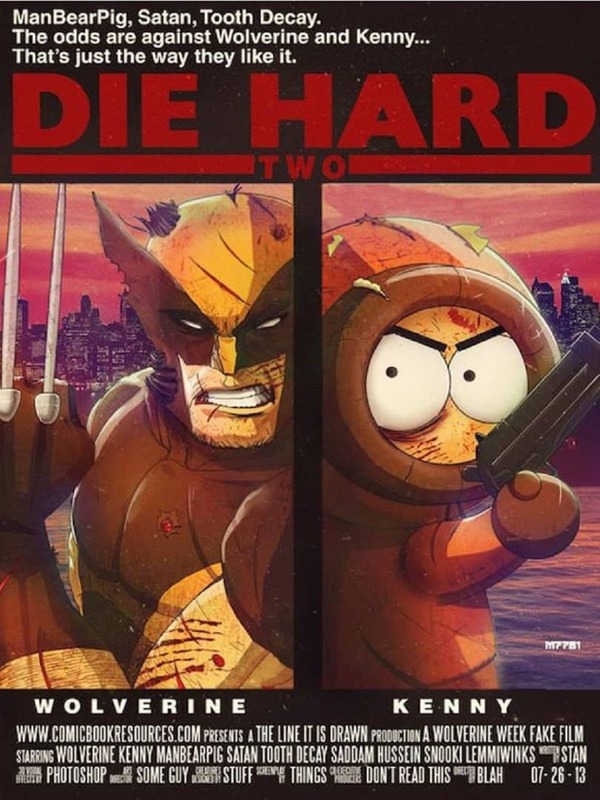 You would never think you would see Wolverine and Kenny in the same poster, but here they are, risking their lives in order to Die Hard! 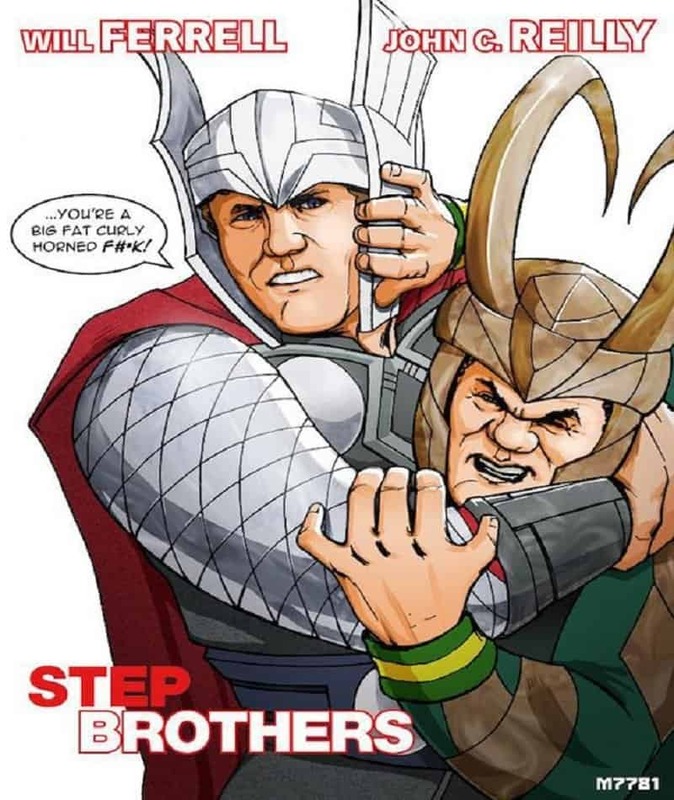 Another genius mash-up, bringing together the bickering brothers – Thor and Loki, and casting them as the famous on-screen comedy duo, Will Ferrell and John Reilly. 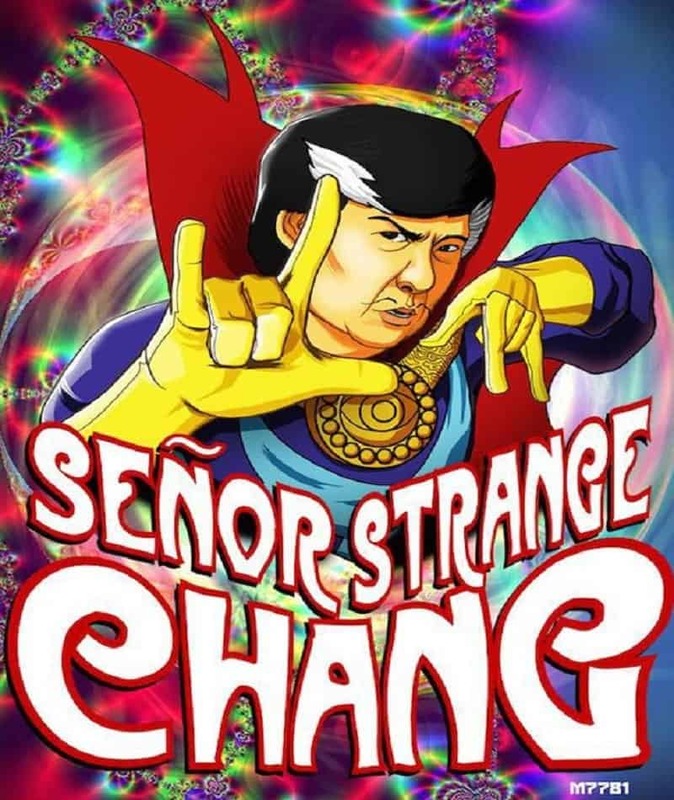 There is only one word that comes to mind when you think of Ken Jeong’s character – Senor Chang, in the cult-classic television show ‘Community’, and that is Strange! 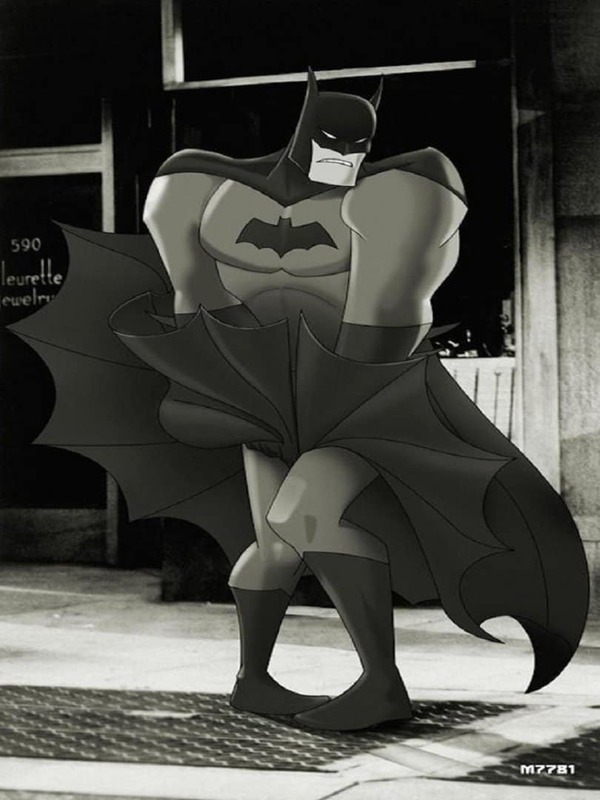 Even the manliest of men in the world have a sensitive side, and here is a drawing of Batman showing us he has more than just a few dimensions. This nostalgic mash-up brings together two of the best characters for anyone who grew up in the 90’s. 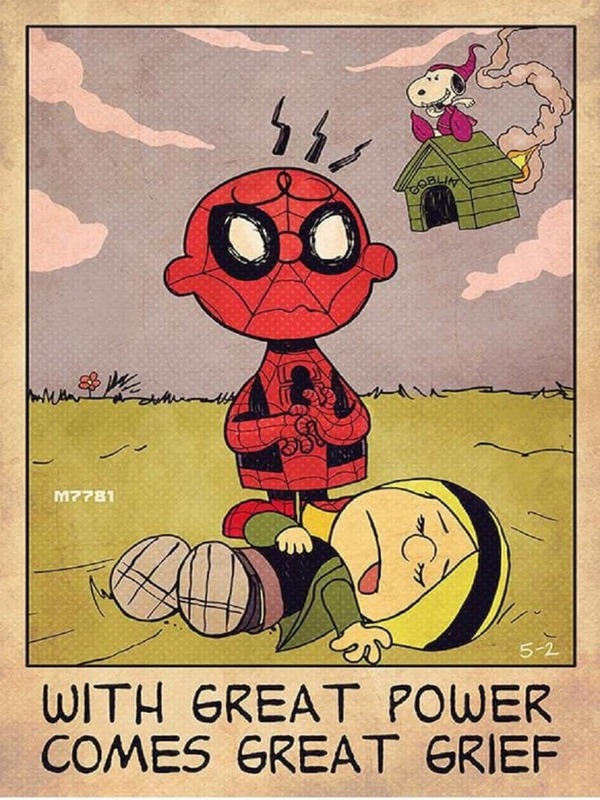 Charlie Brown meets Spider-Man in this epic illustration.